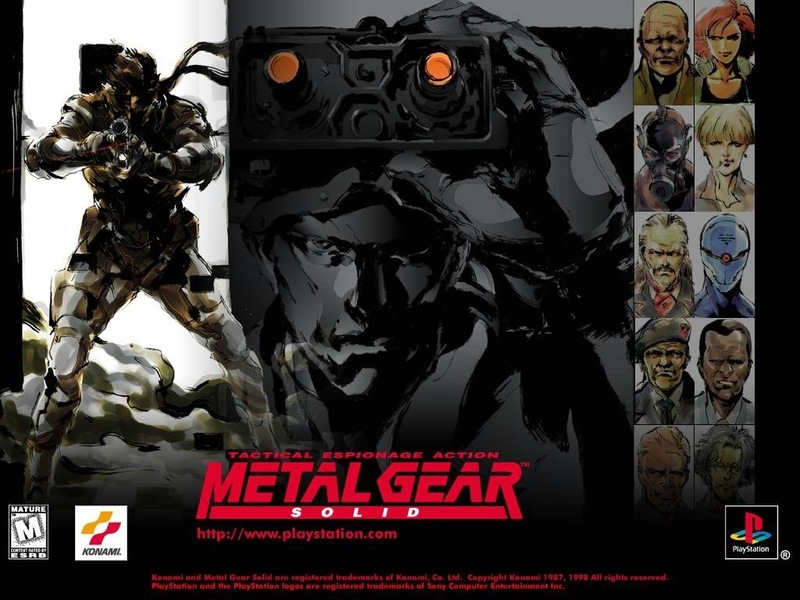 Metal Gear Solid was a revolutionary game on the original Playstation. It was the first truly cinematic gaming experience. Below are a couple fan-made videos featuring some of the best scenes from the game.